Never wanting to shy away from controversy, I will share my thoughts on Hall of Fame athletes I find overrated. Now, my criteria is strictly based on my gut and my version of the eye test we sports fanatics use while watching games. What, over 400 hundred homeruns and 3,000 hits! Mr. Ironman himself! Yep. As a fan I never feared him when he came to the plate. His glove work was solid, but because of his bat, he was given too much credit for having average range. 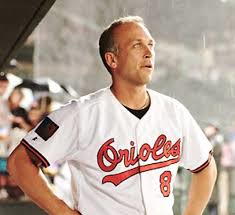 I recall interning with the Orioles during his errorless streak in 1990. He missed a throw from the catcher while trying to catch and tag the base runner simultaneously. The ball went into the outfield and the runner advanced to third. Clearly an E6…but you guessed it; they gave it to the catcher. How many horrible first halves of a season did he have? How many times was he was voted to the All-Star game purely because of name recognition? I, for one say there were too many to count! Ultimately, I feared Dave Parker at the plate much more than the man who is in the Hall, Cal Ripken. How can I say this about a 500 goal scorer? Well, again, I did not fear him on the ice. His defense was suspect, and he was an average skater. However, to his credit he amassed great numbers. 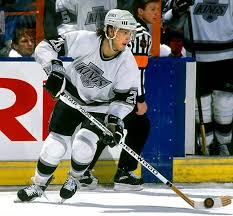 Yet, I feared Claude Lemieux more, also, not in the Hall of Fame. 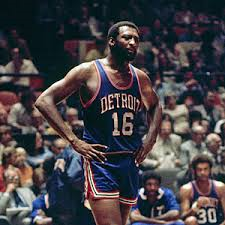 During overlapping eras playing with Wilt, Kareem, Moses , and Robert Parrish, I just never was concerned when my team faced the Pistons or Bucks with Bob Lanier. I did not feel threatened when a player went to the hole, or concerned he would shut down my big man. Enough said, after all, we are talking about the NBA. Say what! 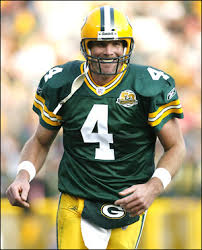 Yes, he had one cannon for an arm, and until recently, the most career TD passes, and he threw for many frequent flyer miles as well; over 71,000 yards! That being said, I did not fear him in the clutch. I actually, along with many others, was anticipating an interception. I love how he is considered a gunslinger and other dopey quarterbacks who are forcing throws into small holes and double covered receivers, are just making poor decisions. I guess the strong arm and brain makes him a “gunslinger”! He had 300 plus wins, and 3000 plus strikeouts. These numbers are “designated HOF numbers for a pitcher”. In this case, these numbers were compiled over 150 years of pitching (23 actually). Don was very steady; I will not knock that, but steady and a 15 game a year winner does not always equal overpowering and staff ace. He only won 20 games once and had only 5 plus 200 strikeout season, with a high of 217! I’ll admit, I would probably lose a few debates at the local watering hole over some of my choices. 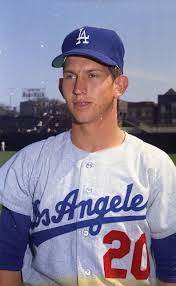 However, I will never cave on Don Sutton being in the Hall of Fame. He was a consistent compiler, but never a dominating force during his tenure. Those are my thoughts, how about you?